Lasers map the area to be cleaned, while Wi-Fi connectivity lets users control the robot from anywhere using a smartphone. The Botvac Connected robot vacuum cleaner that Neato Robotics will be showing off at the IFA trade show later this week will deliver a couple of firsts, according to the company: It’s the first house-cleaning automaton to feature Wi-Fi connectivity, and it’s the first to sport a lithium-ion battery. As with earlier models in the Botvac line, the Botvac Connected will use a laser to navigate its way around your home, automatically moving from one room to another—transitioning from hard surfaces to carpet—and cleaning the floors in a linear pattern. The Botvac Connect will automatically return to its base station when it needs to recharge its Li-Ion battery, and will them return to where it left off to finish the job. 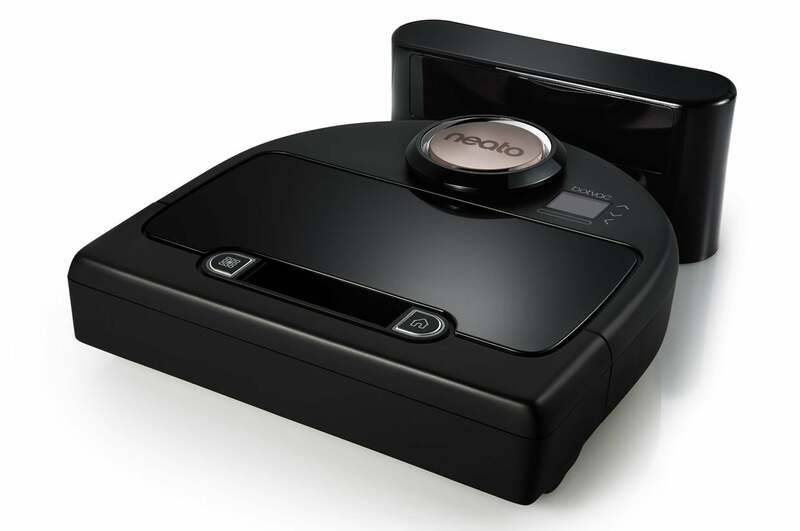 The Botvac Connect has two cleaning modes: Eco and turbo. The former operates over a longer but quieter cleaning cycle, and the latter uses more powerful suction. 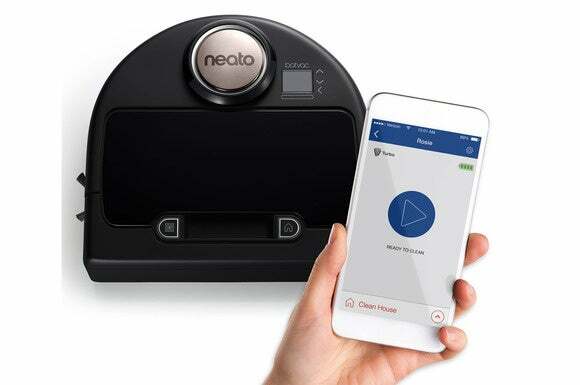 The Neato Botvac Connect will sell for $699 when it reaches the market in the fourth quarter of 2015.